Parks are a proven way to revitalize urban areas by providing a safe place for children and a source of pride for the surrounding neighborhoods. 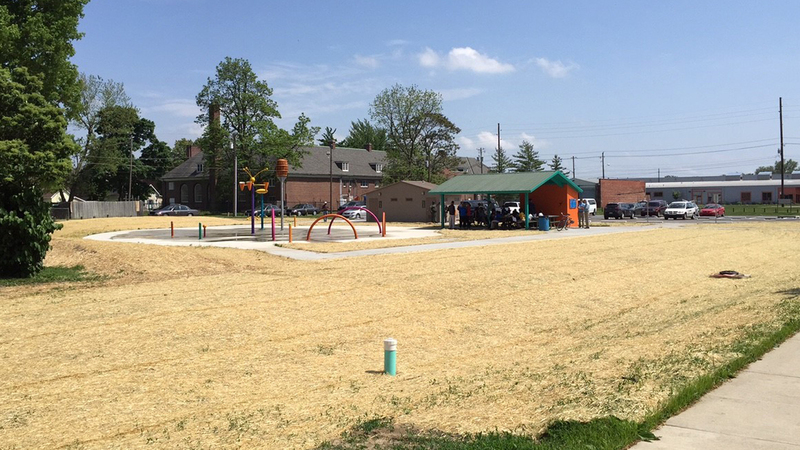 That was the motivating force behind recent improvements made to 11 parks throughout the Indianapolis parks system. Crawford, Murphy & Tilly (CMT) provided civil site services for these improvements, targeting various strategic locations across the city. 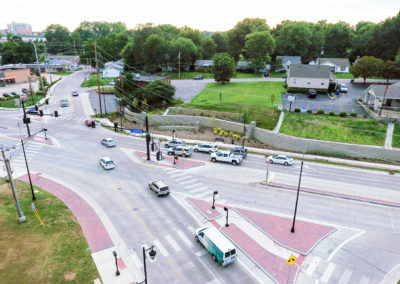 Specifically, residents of the Haughville area of Indianapolis are now enjoying new amenities such as ADA-compliant playground equipment, a comfort station, and a splash pad for those hot summer days. The highly-functional recreational space encourages physical activity and social interaction, while limiting maintenance issues and costs. 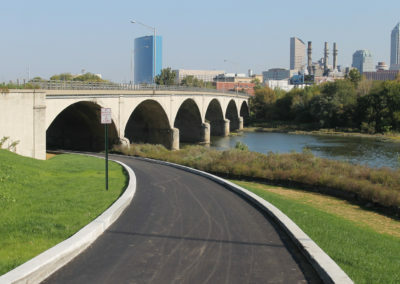 Funding for the project came through the Indianapolis Park Foundation, which received a $10 million grant from Lilly Endowment for improvements to parks throughout the city. 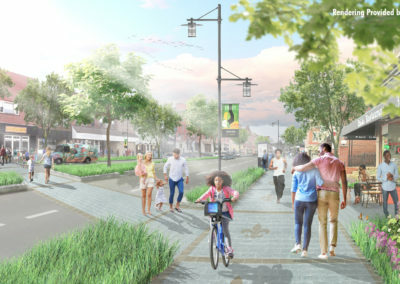 As more municipalities adopt a new vision for their parks to leverage the quality of life benefits they provide, CMT is prepared to offer their experience and expertise with parks and recreational facilities to help maximize that investment.